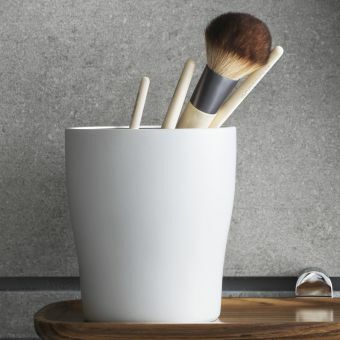 VitrA Eternity was created by world-renowned British designer Sebastian Conran, known for his wide design portfolio including work for John Lewis and partnership with leading fellow contemporary designer Tom Dixon. 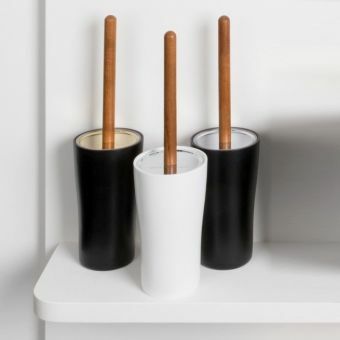 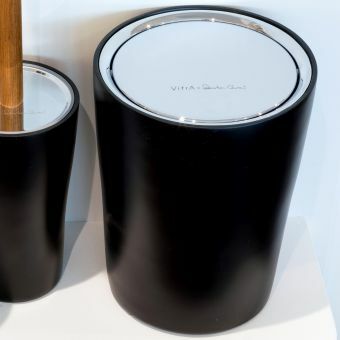 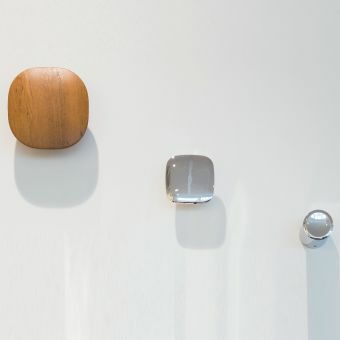 Conran has developed a range of signature stylish bathroom accessories, manufactured to a superb standard by leading bathroom manufacturers VitrA. 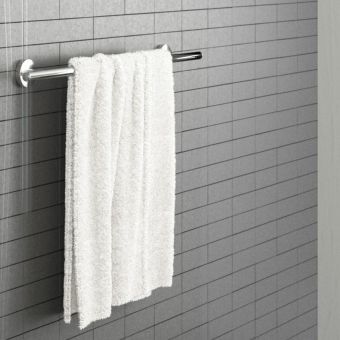 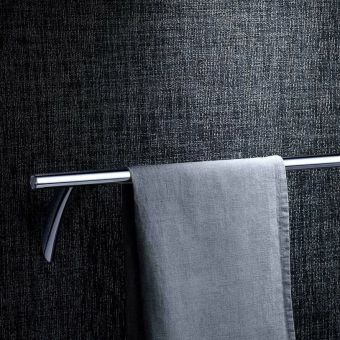 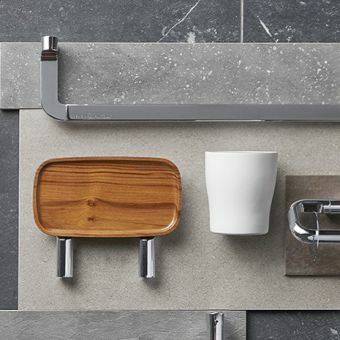 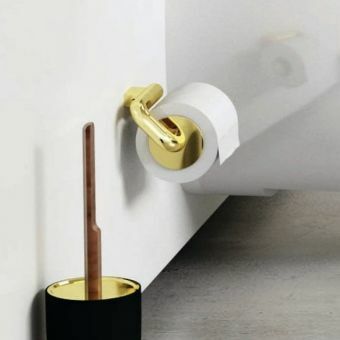 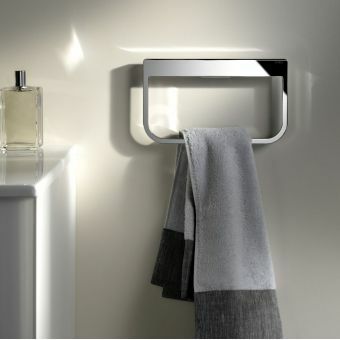 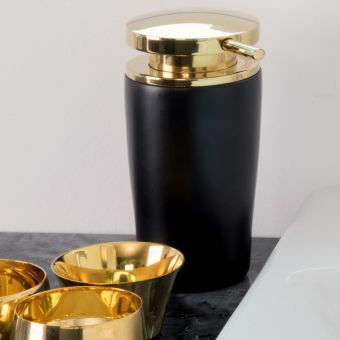 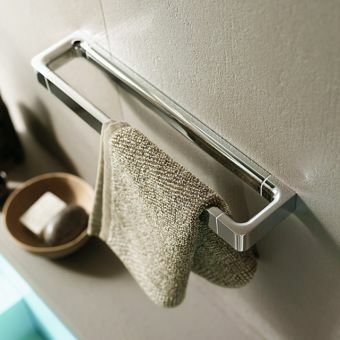 This signature collection of beautiful accessories are made from a tactile and engaging collection of materials to elevate the bathroom space into a functional but warm and characterful room that is part of your home. 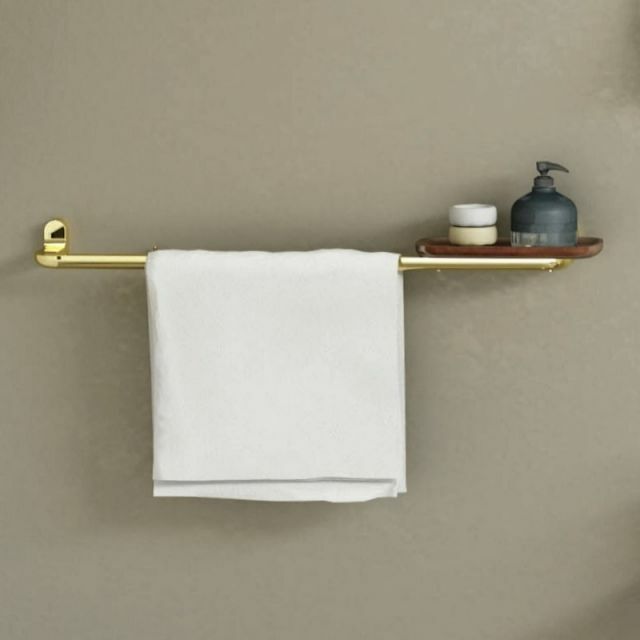 The shelf on the right-hand side of the rail is made from polished teak wood, which is treated to make it waterproof and suitable for life in the bathroom. 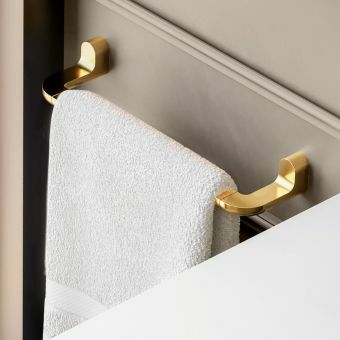 The rail itself is brass bodied for robust longevity and is plated in either chrome or gold to create a number of different interior design looks. 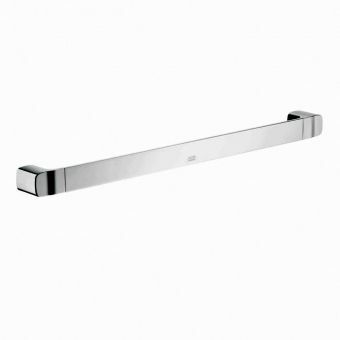 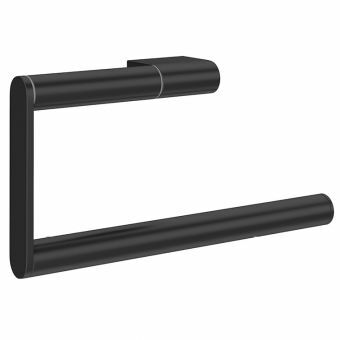 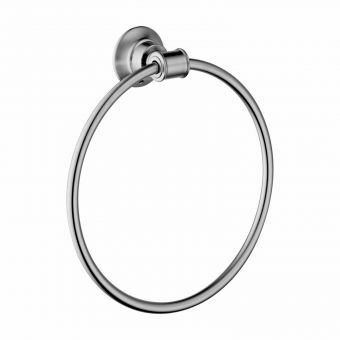 The rail is 600mm from centre to centre and comes with the fixing screws for wall installation.